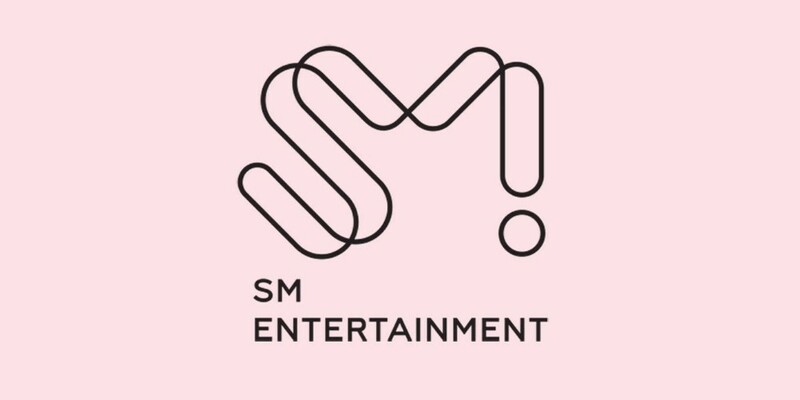 SM Entertainment will be launching '!t Live'! '!t Live' is a real-time multi-live broadcast channel, and it will air various programs such as 'Mu-Gi Box' (Music+Gift Box), Celeb Live, as well as SM Entertainment artists' individual channels. '!t Live' will take place inside the 'SOLATI Moving Studio', SM Entertainment's collaboration with Hyundai, and air not only through various online platforms but also through SMTOWN Coex Artium's giant outdoor screens. Are you looking forward to contents on '!t Live'?